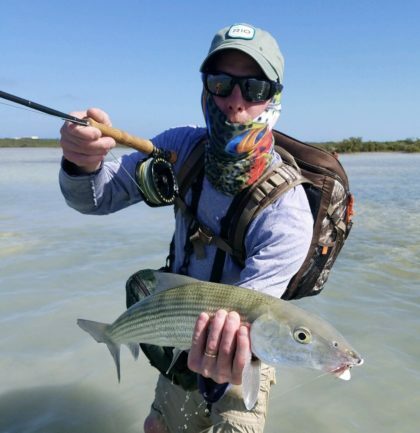 Want to fly fish for bonefish in the tropics and not go broke doing it? Upstate Guide Service offers packaged bonefishing trips on the island of Provo in Turks and Caicos. These Do-it-yourself trips are unguided. 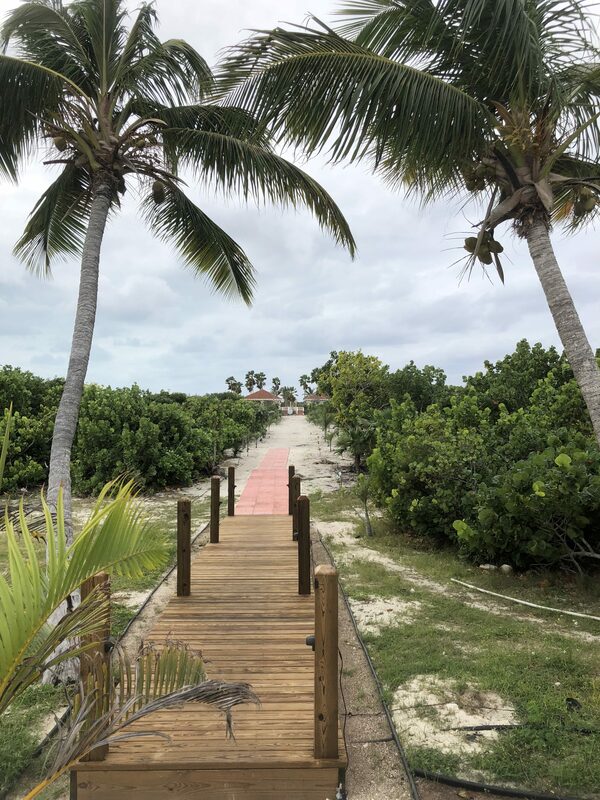 As your host, UGS will provide luxury accommodations on an island resort, transportation logistics and itinerary, shuttles to and from fishing locations and meals prepared at the resort. These trips are designed for four anglers for four nights. Cost per angler including airfare, lodging, transportation and meals prepared at the resort is $2650 per angler! Lodging and flight prices vary per season. Spend your days sight-fishing beautiful saltwater tidal lakes and ocean flats for hard-fighting bonefish that average 3 to 5 pounds. 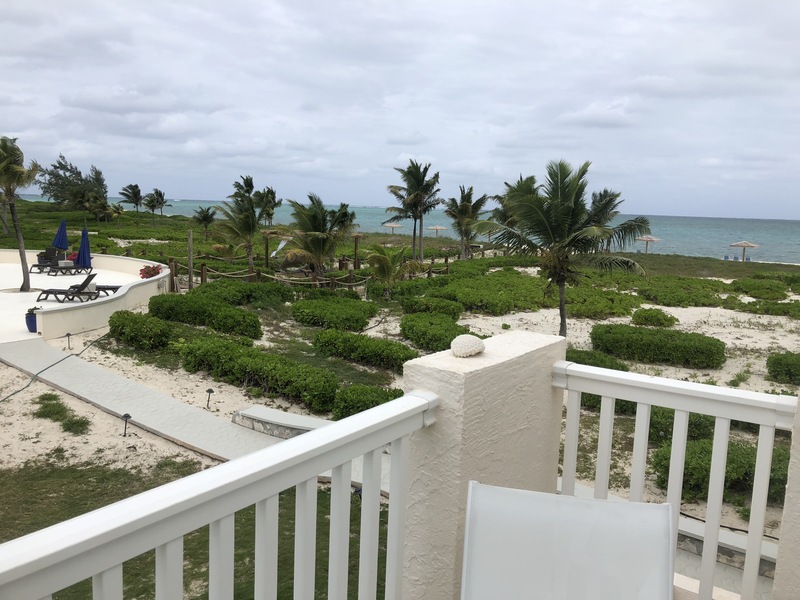 Then return in the evening to a private oceanfront resort with your friends. Eat, drink and relax or continue to fish the surf. 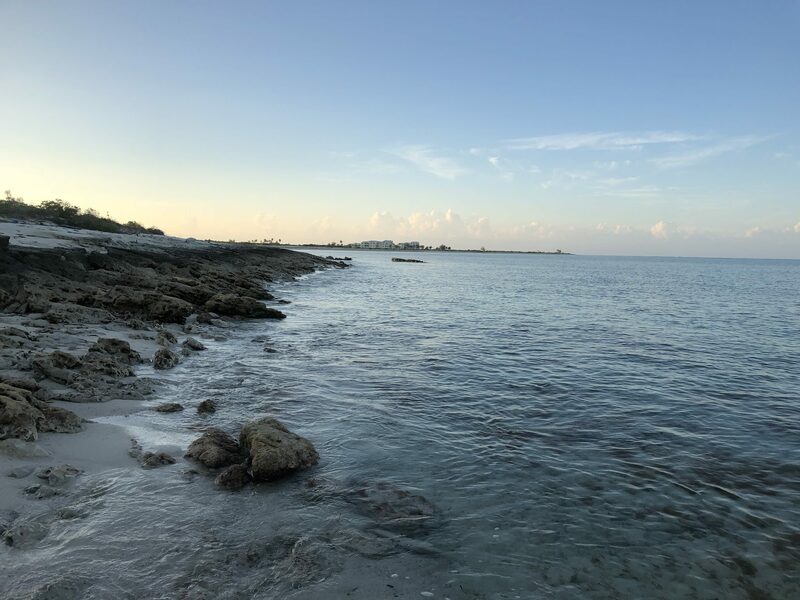 Near-shore reefs make for excellent fly fishing for jacks and other reef fish such as grouper and trigger fish. 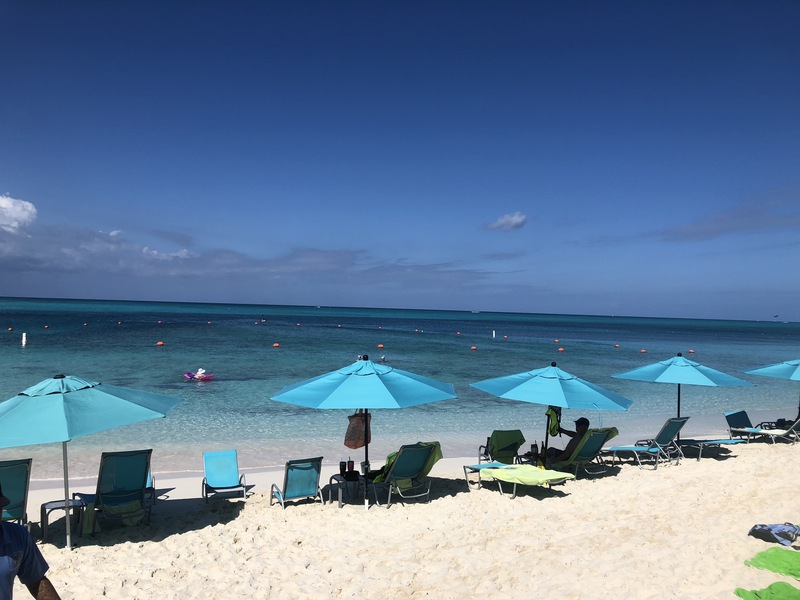 The Turks & Caicos Islands are a friendly and beautiful tropical island paradise offering stunning views, miles of white sand beach and very healthy populations of bonefish. As your host, Upstate Guide Service will attend to details to insure your trip is a safe, enjoyable and successful fly fishing experience! Feel free to call for more details.